We looked at the top 1 Hand Blenders and dug through the reviews from 10 of the most popular review sites including BestReviews, New York Times Wirecutter, Blender Critics, Consumer Reports, Techlicious, Engadget, All Kitchen, Top Best 10 Reviews, Top Rate Ten and more. 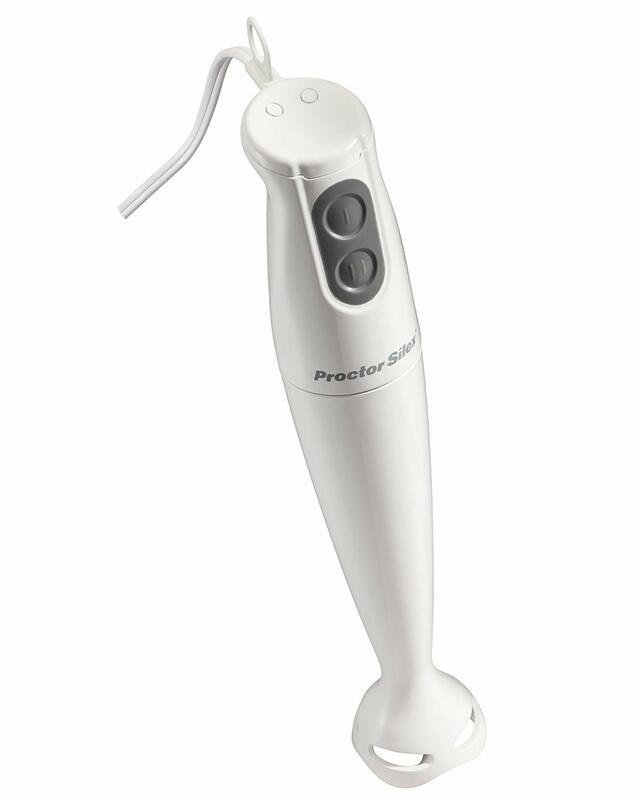 Through this analysis, we've determined the best Hand Blender you should buy. 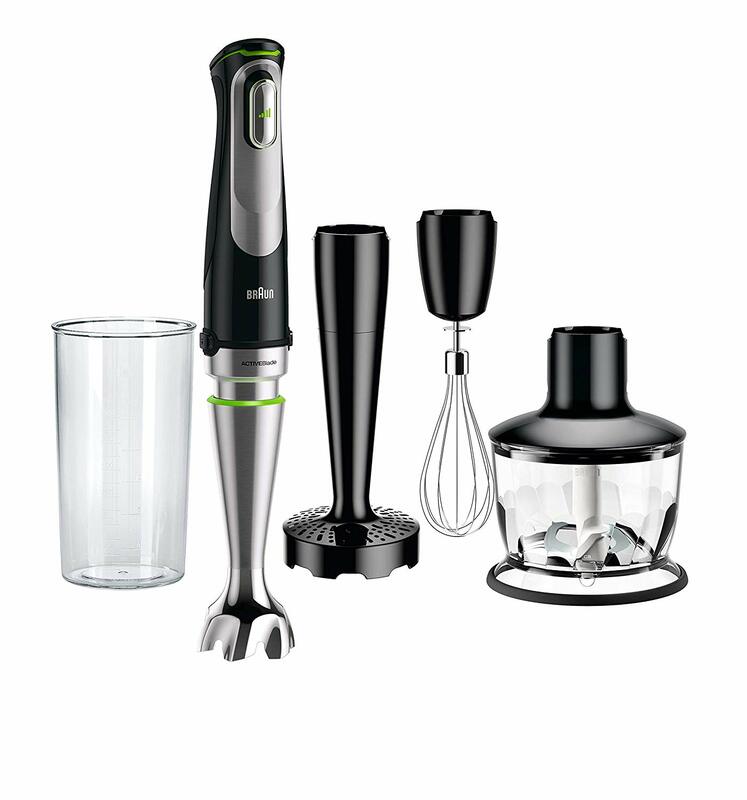 With 15 variable settings and dishwasher-safe parts, the Breville Control Grip Immersion Blender includes many features that chefs want. 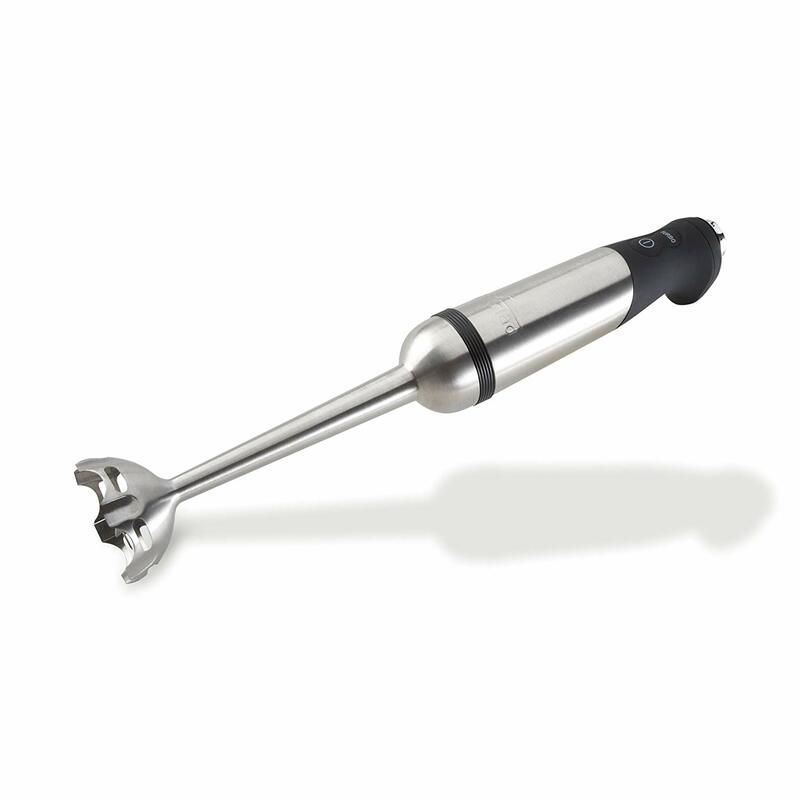 A rubberized handle keeps you comfortable while you're mixing, and the arm comes out easily for simple cleanup. You'll get 280 watts of power to help blaze through even the thickest ingredients. 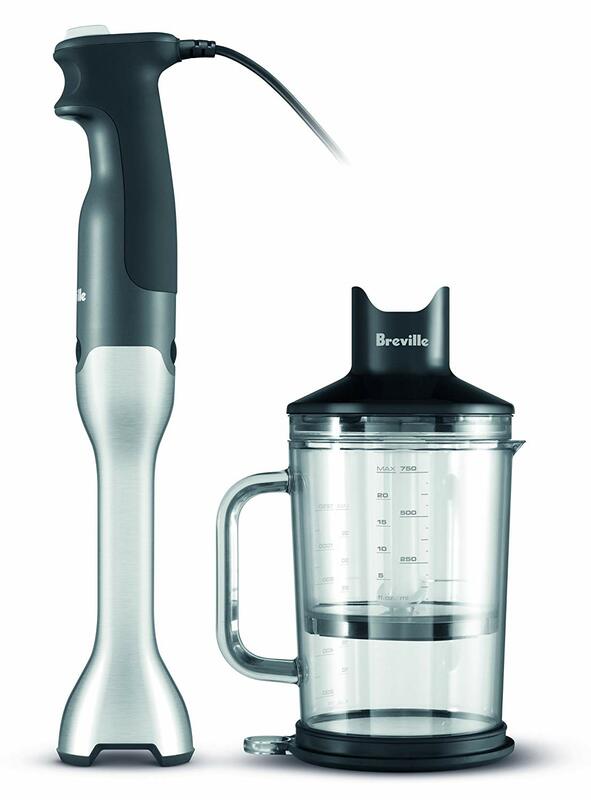 In our analysis of 72 expert reviews, the Breville Breville Control Grip Immersion Blender placed 1st when we looked at the top 10 products in the category. For the full ranking, see below. 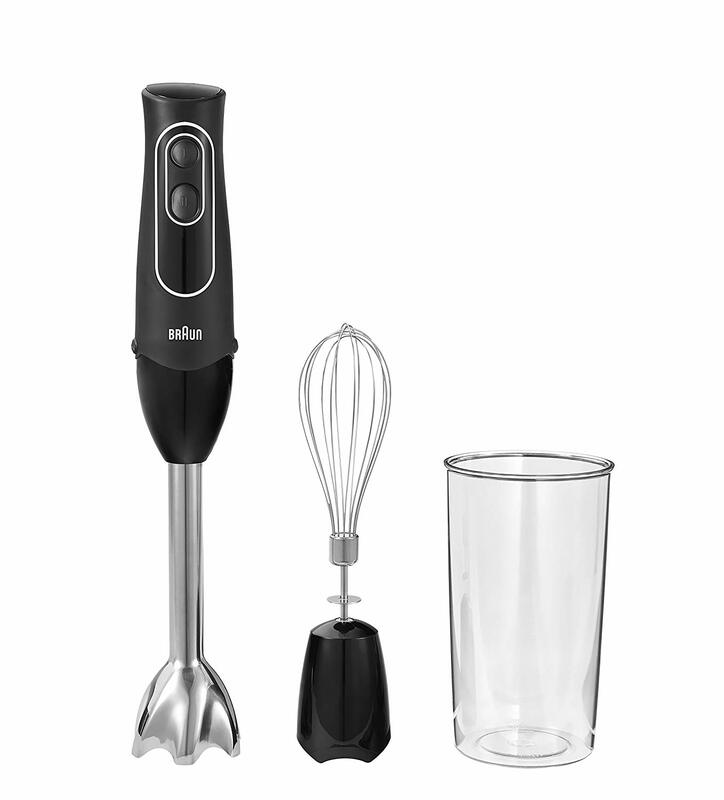 A rubberized handle and a power button that you squeeze like a trigger make it one of the most comfortable models to operate of all the blenders we tested, and it didn’t spatter or suction to the bottom of our pot or our mixing cup. Sometimes, making a simple soup can be hard work. Immersion blenders are supposed to make cooking easier, but they can often create problems instead of solving them: creating splatters, suctioning to the bottom of the bowl, and scratching pots. 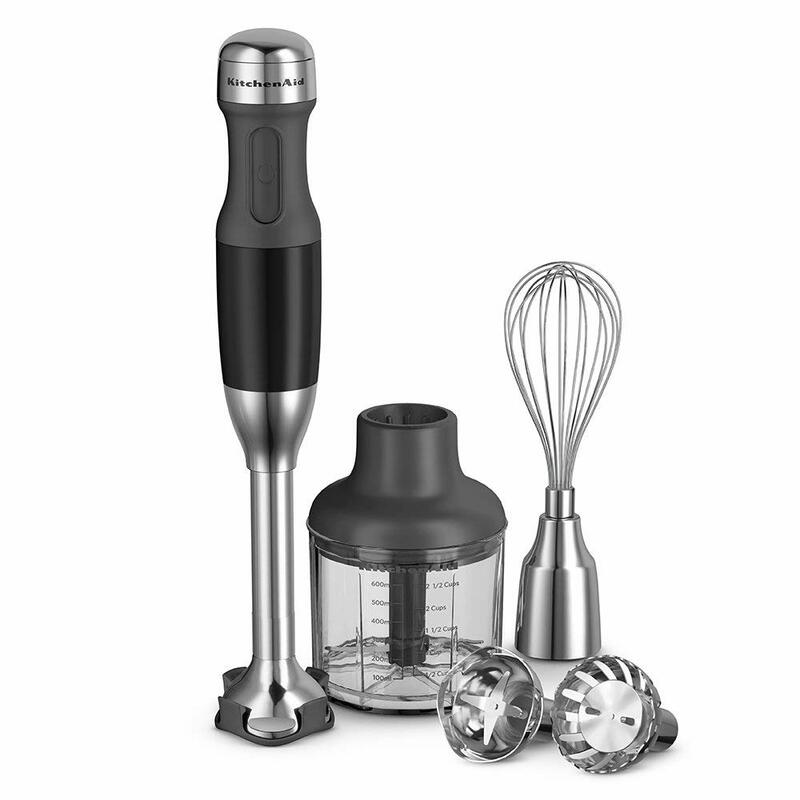 How can you control the power you need to get the texture you want?The Breville Control Grip immersion blender has a redesigned blade system to address these problems: a bell-shaped base and internal ribbing break suction for greater control and efficient blending.This is how the Breville Control Grip stands apart: whatever you need to blend, the Breville Control Grip has got it under control.